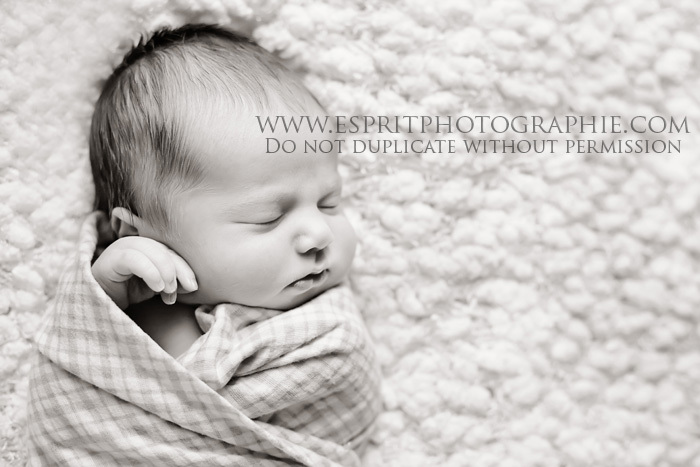 Esprit Photographie: My 3-day old Nephew! Meet 'Rocky', all 8lbs 5ozs of his newborn deliciousness. Born after only an hour (ahem) of pushing, on 8.28.09 at 2:00pm. I just had to make a special trip down to LA to meet him, and hang out with his proud big sisters....who, by the way, were the best photog. assistants for me. (Don't worry, I repaid their patience with a trip to Baskin-Robbins!). We're so bummed we don't live closer, but I feel so lucky to have gotten to meet him already. Thank you baby Rocky for being my latest muse! wow. i'm stunned. these are much better looking pictures than the reality. yet another beautiful Williams baby... so gorgeous! 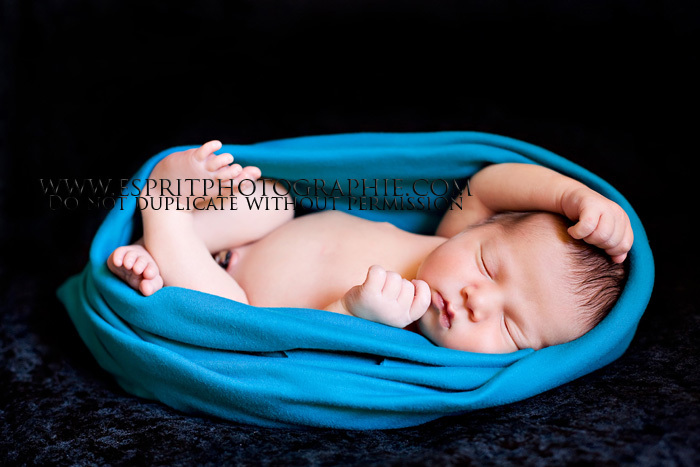 Beautiful baby Roch and stunning photos! What an amazing gift for the Williams family!